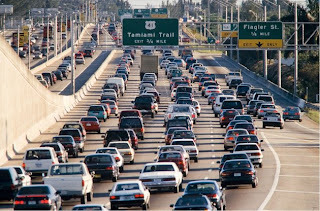 The Tea Review Guy: Worst Traffic is not Los Angeles...It's Honolulu! 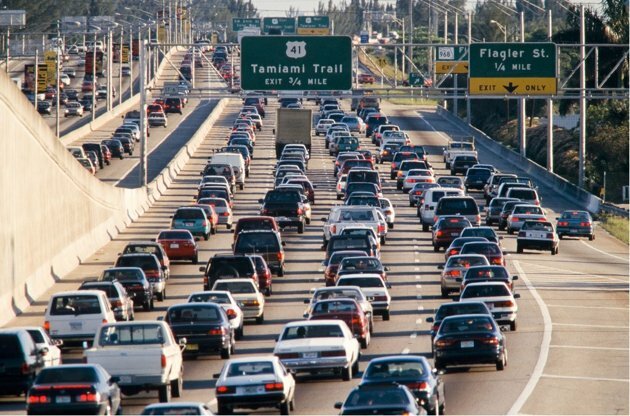 According Inrix's to latest study, the worst Traffic is NOT Los Angeles...It's Honolulu! I guess this bad car culture has been adopted everywhere. Similar scenario can be said for Europe and Japan.